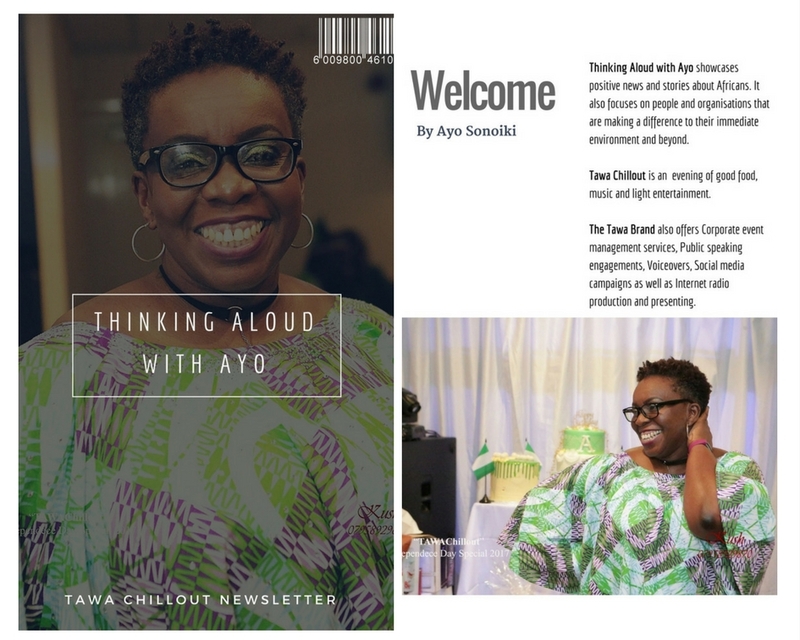 Introducing the fifth edition of the TAWAChillout Newsletter. TAWAChillout is an evening of good food, music and light entertainment. The newsletter summarises all that happened at the event in words and pictures. This edition also includes some pictures from the LOVEDOESNTHURT conference held in Lagos Nigeria in October 2017.